A 13-inch Macbook Pro... My good ol' mac needs to be dropped off at a retirement home, i need a new boo. 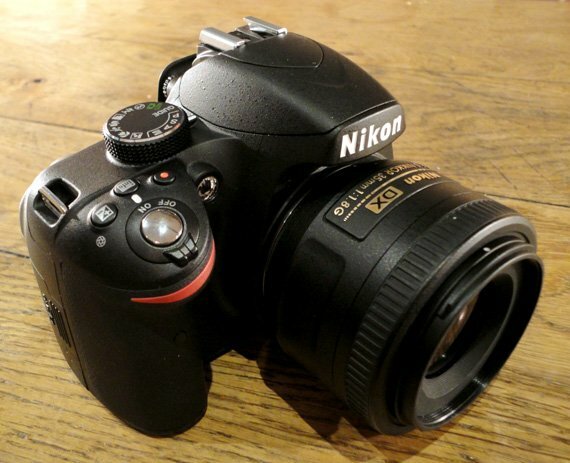 D3200 Nikon DSLR camera... The nieces killed my last camera, they threw it on the floor, banged it about all in the name of taking pictures(and they take good pictures too), i thought it was cute till the camera stopped working. I need a new baby, and this cuts it for me. *sigh* I miss this place. Tiffany amber Lily Twist Dress... There's no story to this, I've just really wanted this for a while now. Haven't been in lag to take a deep breath and pick it up and the myasho.com price is such a rip off. It's my birthday tomorrow. No wishlist this year. I hope you get all your wishes. i pray i get my list ticked off too. You should give yourself a spa treat... you deserve it. I got the black Lily wrap dress in her Abuja store. Seriously? there's now a store in abuja? How did i miss that?